Rhino; Warner Bros.Prince will continue his reign over the Billboard charts for the second straight week. According to Billboard, industry insiders predict the late music icon could have five albums in the top 10 on next week’s Billboard 200 chart. This week, Prince’s 2001 compilation album The Very Best of Prince took the number-one spot on the chart, with the Purple Rain soundtrack ranking second. Those two are also expected to chart high next week, along with two more of his greatest-hits albums — The Hits/The B-Sides and Ultimate — and his 1982 album, 1999. 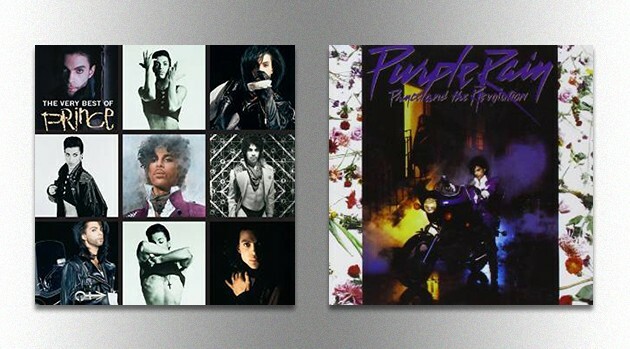 The Very Best of Prince is estimated to sell more than 200,000 copies in week two, with a total equivalent album unit figure of more than 350,000. It’s likely to get knocked out of the top spot by Beyonce‘s Lemonade, which was released on April 23. The new chart, dated May 14, will reflect the tracking week ending April 28 — the first full chart week following Prince’s death on April 21. It will be revealed on Sunday, May 1.